For more than 50 years, Victor Power Equipment has been servicing and selling lawn, garden and snow removal equipment. We are the power equipment expects. Victor Power Equipment carries one of the widest selections of homeowner and commercial power equipment in the area. A locally owned, family-run business, our success is based on offering customer-first service. We build loyalty and confidence through the knowledge, skills and performance of our sales, parts and service associates. For us it’s not about a one-time sale, it’s about developing a life-long relationship between our business and our customers. We support local business and hope that you will too. 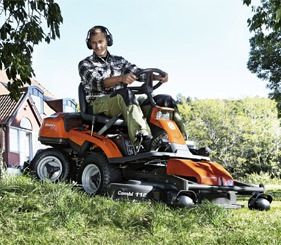 Victor Power Equipment is a full service lawn, snow and garden equipment store. 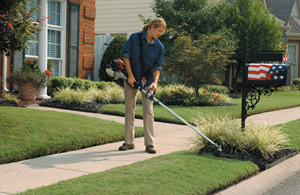 We carry dozens of equipment lines and hundreds of items and parts for the do-it-yourselfer or commercial landscaper. Stop by and browse our in store selection or contact us to learn more about our products from residential and commercial power equipment.